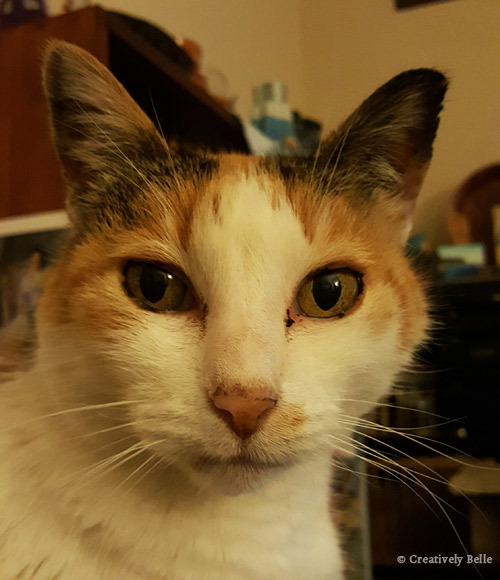 As an animal lover I know how important our furry family members are and the impact it has on all of us when we have to say goodbye to someone we love so dearly. 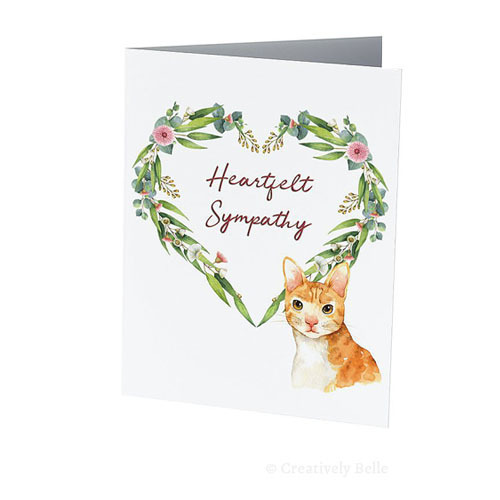 I had to say goodbye to Shelly the Studio Supervisor cat last year and receiving beautiful sympathy cards made such a difference, knowing that others understood just how important that adorable girl was to me. 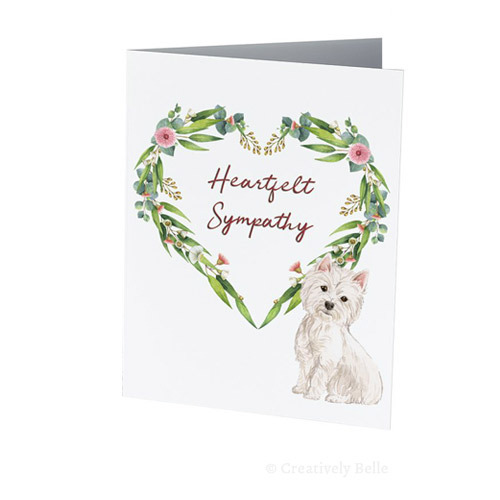 So I’m really pleased to announce that I’ve launched my first series of pet sympathy cards so others can feel the TLC and support from friends and family during such a sad time. 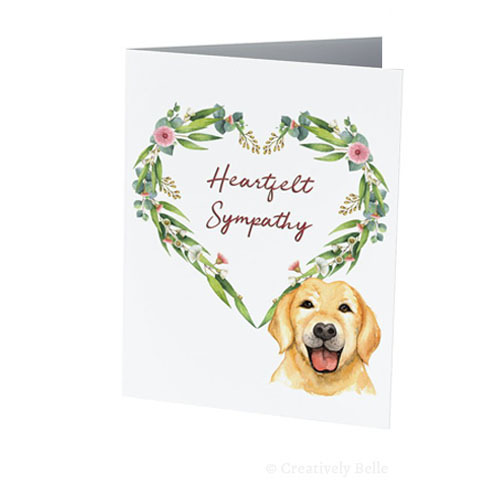 If you need some help with what to write inside the sympathy card I have eight suggested messages for you, click here for the PDF. 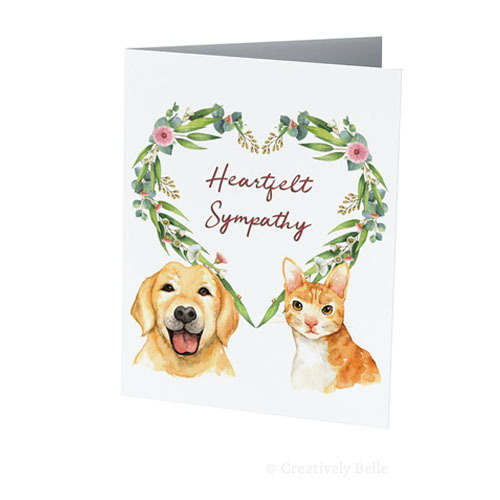 There are five in this series of pet sympathy cards. 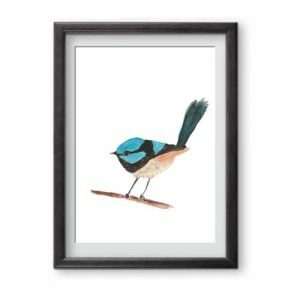 And I’ve gone with a very Australian theme. 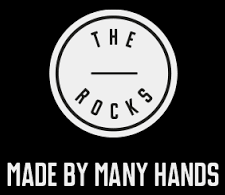 All the cards are printed in Australia because I think it really matters. 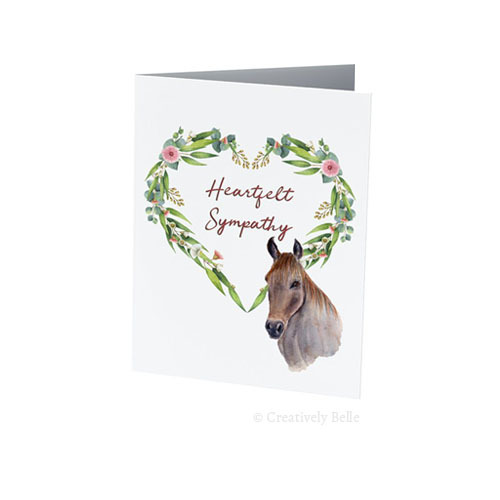 And also one for our treasured equine family…. 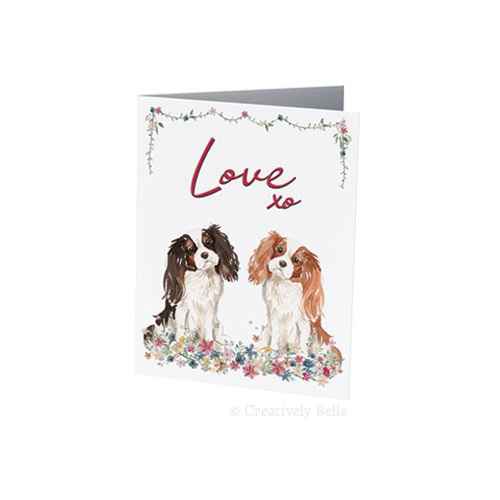 You are, of course, most welcome to also select from my collection of adorable animals cards for those special occasions. 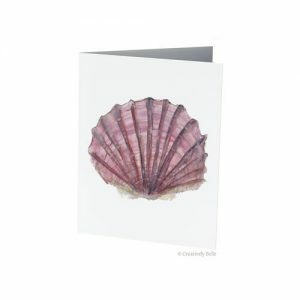 And this is beautiful Shelly the Studio Supervisor who did such a wonderful job of looking after me for many years. She would have very important instructions to impart and watch out if I didn’t listen!